The MultiSwiss 6x16 succeeded the MultiSwiss 6x14 and customers were quickly won over by its technology and features. 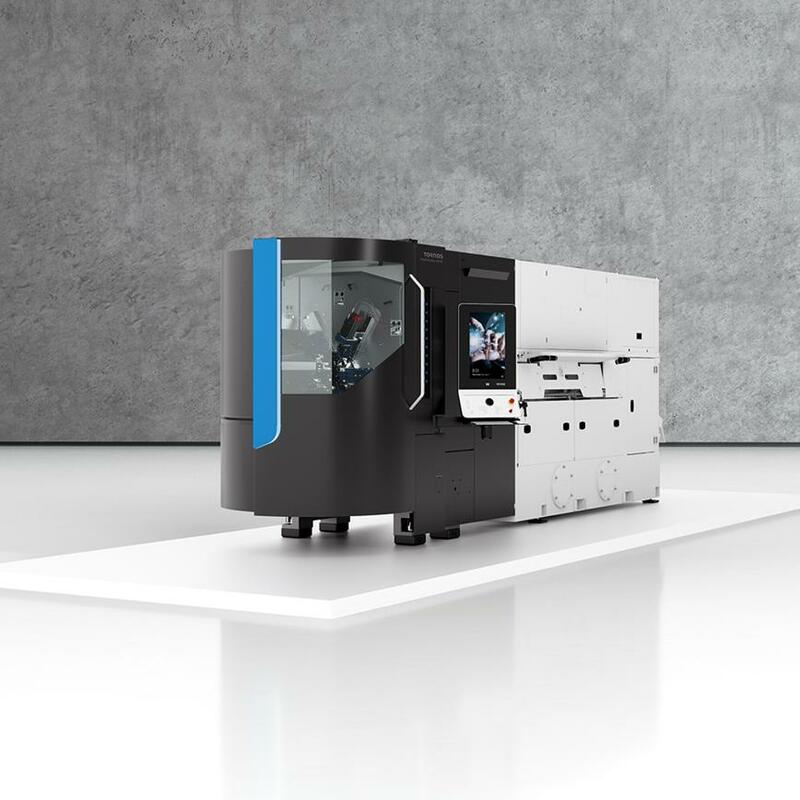 Offering many advantages, this easy-to-use machine has the same footprint as an automatic turning machine with sliding headstock, but is 5 times more productive, producing high-quality parts with excellent levels of precision and impeccable finishes. These benefits have not gone unnoticed and some 200 MultiSwiss 6x14 and MultiSwiss 6x16 machines have already been sold.